A very poor day yesterday and today’s racing looks equally as tough but I have managed to find one runner I quite like. Green Power looks an out and out sprinter on pedigree so should appreciate the return to 5 furlongs and the drop down to a more realistic 0-95 Handicap after competing at a higher level recently. His last race can be forgiven when he got involved in an early pace battle in the Heritage Handicap. The form of the race prior to that has worked out well with the third, fourth and fifth all going on to win since. 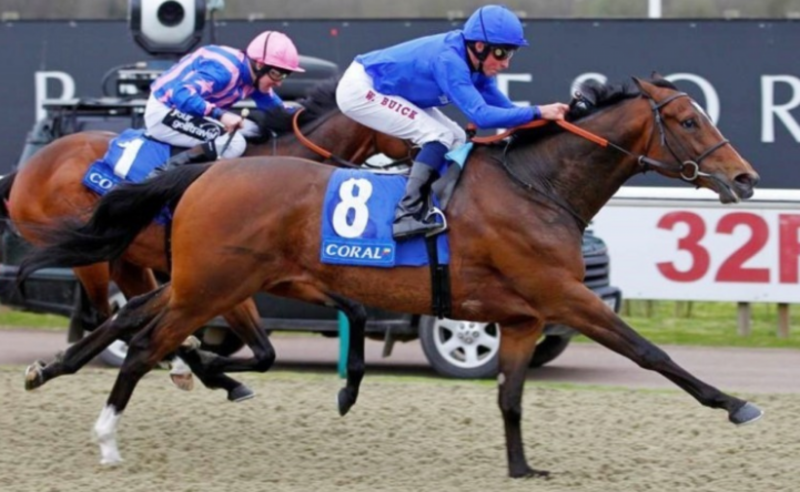 He had earlier finished a very respectable 1¼ length fourth in a York Listed Event won by Main Desire who along with the second and third were thought good enough to contest Group 1 Company lately with the second placed runner finishing a 2 lengths fifth and is now rated 108. Green Power was considered good enough to contest Group 2 Company as a two-year old so this drop to his lowest rating as a three-year old but more importantly in to his lowest class may just do the trick especially with the very capable Gabriele Malune taking off a further 5lbs. Apart from Dragon Moon I do not see too much competition for the lead but Green Power has by far the best early speed rating so hopefully can build up a sufficient advantage and prove too difficult to catch. His trainer, J Gallagher appears to be in decent form with 1 winner and 2 placed from just 6 runners in the last two weeks and since 2013 J Gallagher has generally operated at a 17.65% strike rate at Goodwood, he also tends to rely on Apprentices a good deal and his strike rate at the track increases to 37.5% when narrowed down to those runners ridden by 5lbs Claimers. From the 7 three-year olds he has sent here between those dates 2 have won. Green Power looks versatile ground wise and does look to be on an upward curve so at 18/1 looks well worth an interest. I quite liked the look of Shaybani here, as I thought it was interesting that connections kept him to Novice Company last time in a competitive race from which the second place runner has since won. He had earlier done himself justice finishing only 9 lengths behind Calyx and less than 2 lengths behind a now 100 rated runner. R Hughes has done well lately with his juveniles and in 2017 had a profitable 21.43% strike rate in Nurseries from August onward. My main worry is the record of the sires juveniles over CD currently stands 0 from 15. Veracious was my idea of the winner here but a NO BET race for me. Again another NO BET race but I may be tempted by Shine So Bright. I have chance a small play on the improving Maid To Remember but Flattering and God Given look big dangers. Al Jellaby and Zaman are the two I would choose here but again a NO BET race.